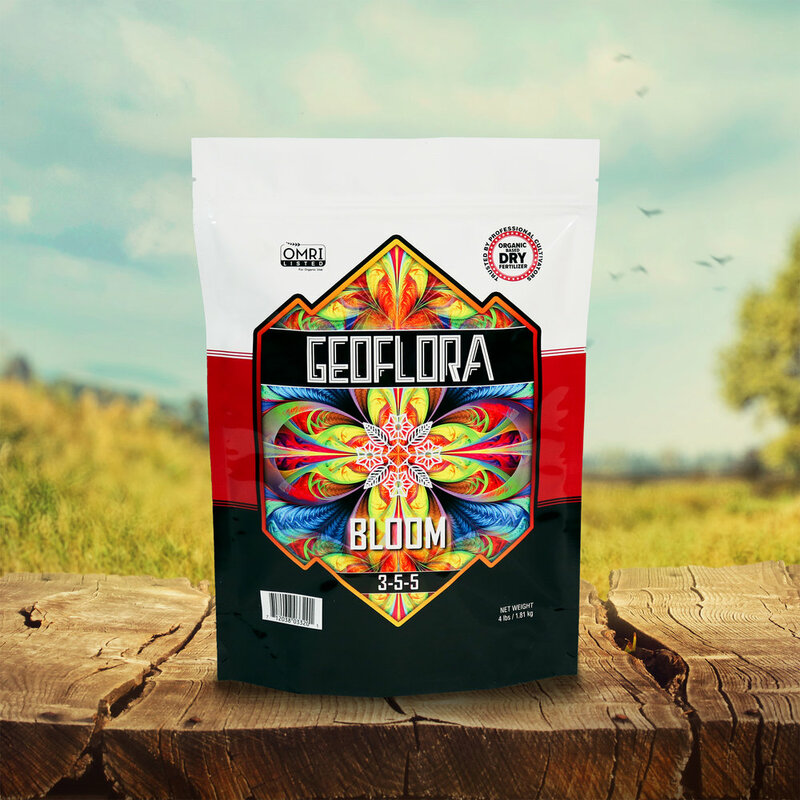 Geoflora BLOOM is a 3-5-5 formula with reduced nitrogen levels to help ease the plant through the transition phase and bolster flowers and fruit production. Diverse P & K sources for immediate and slow release phosphorus, reduced nitrogen to ease through transition. Promotes abundant fruit and flower development. Can be used with nutrient supplements and bloom additives.